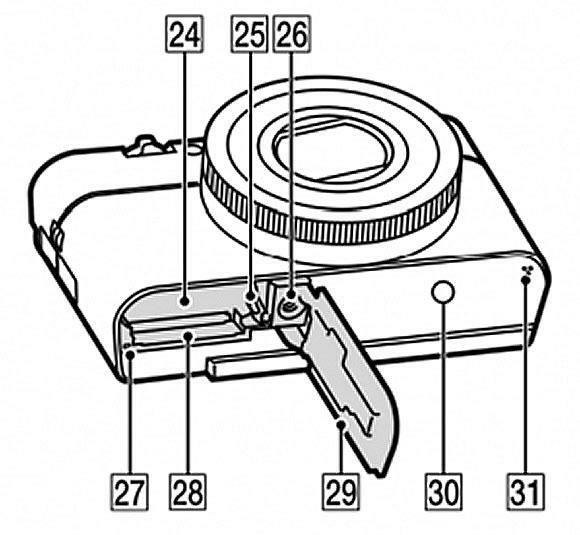 A supposed leaked instruction manual shows Sony is readying a follow up to its excellent RX100 compact camera complete with tilting LCD screen. 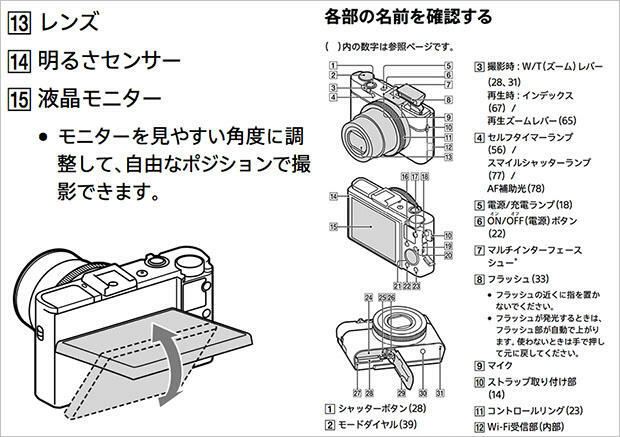 Uncovered by SonyAlphaRumors, the photos show off what’ll be recognized as the RX100 Mark II (the name could be different upon announcement) that’ll essentially be the same camera that’s out today with some minor improvements, including Wi-Fi and flash hotshoe. 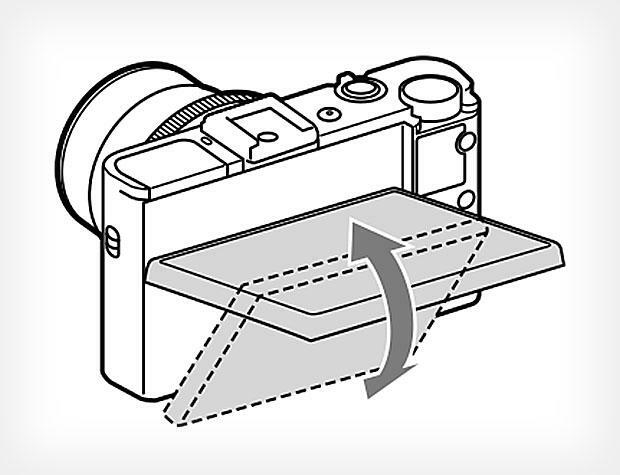 Judging from the manual, it doesn’t look like the body itself will be changed in any major way aside from the tilting LCD, but that’s a good thing. 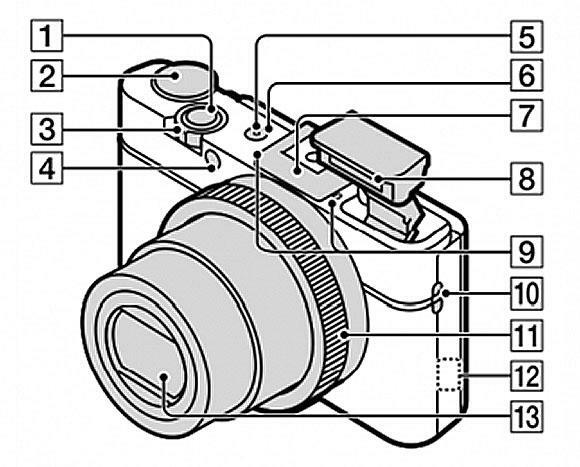 The RX100 is already beloved in the compact world for its large sensor and ability to snap professional-quality images, and it’s a handsome piece of hardware to boot. Making improvements without sacrificing the current aesthetic will definitely please fans, though it doesn’t appear the iterations will justify an upgrade. 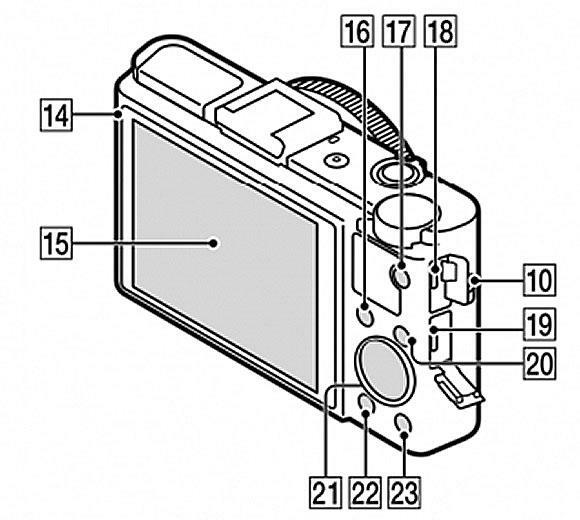 According to PetaPixel, the RX100 Mark II could see an official unveiling at Sony’s upcoming June 27 event, where the company is also expected to announce a follow up to last year’s RX1—another highly regarded compact shooter for professionals.